Expected to make its debut next year as a 2020 model, the new-gen Mercedes-Benz GLE Coupe will come with new design and styling updates, with a host of new features. 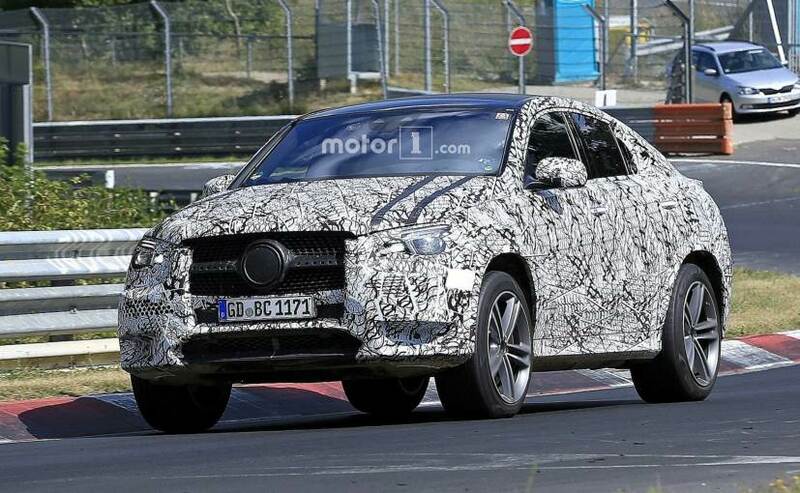 The prototype model of the next-gen Mercedes-Benz GLE Coupe was recently spotted doing test laps at the Nurburgring Circuit. 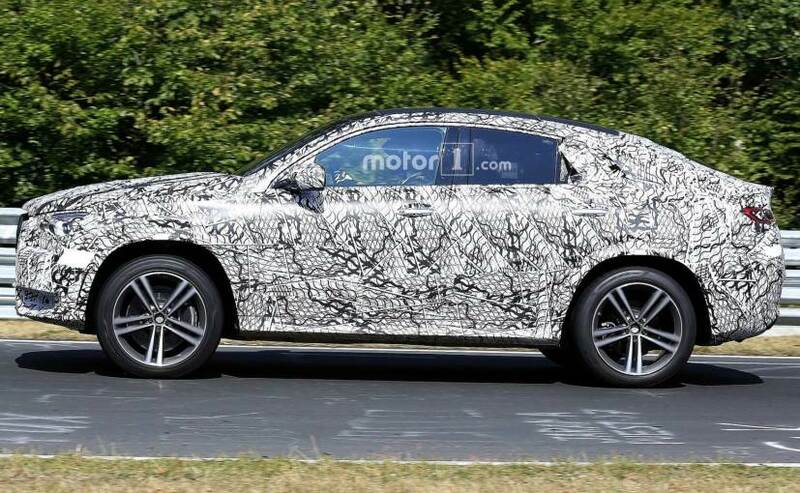 Though heavily camouflaged, the coupe-SUV appears to be nearing its production stage, and we can see a bunch of production-ready parts on the model, and it has started to build that bold and aggressive stance. Expected to make its debut next year as a 2020 model, the new-gen Mercedes-Benz GLE Coupe will come with new design and styling updates, along with a host of new features as well. 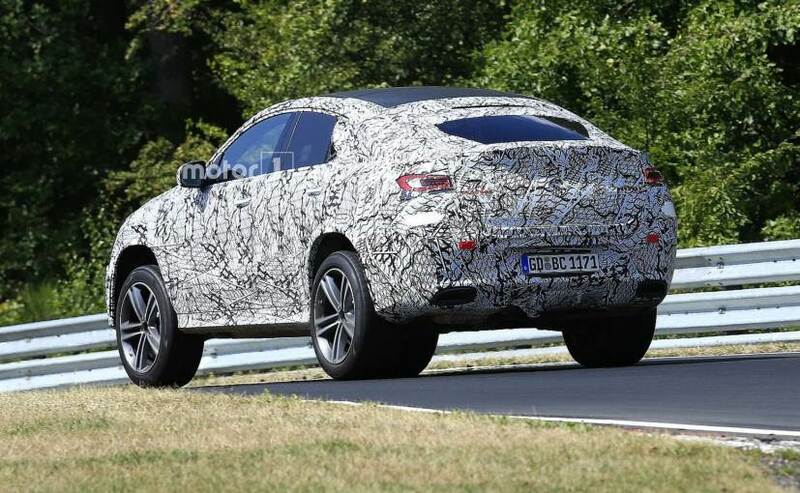 This is not the first time that the 2020 Mercedes-Benz GLE Coupe coupe-SUV has been spotted testing. In early July 2018, another heavily camouflaged test mule was caught on the camera, undergoing testing with several production parts. Up front, the new-gen coupe-SUV comes with new LED projector headlamps, with eyebrow- like LED daytime running lamps, and a large grille. The SUV also appears to come with a muscular front bumper with a wide central air intake. Towards the sides, we see that the GLE Coupe comes with a new set of alloy wheels, and the SUV also appears to have massive ground clearance. The signature sloping roofline seamlessly meets the tail section, creating that coupe effect. The new GLE Coupe comes with a set of new wraparound LED taillamps, and a beefy bumper with dual exhaust ports, one on either end. We haven't seen the cabin yet so there is not a lot we can comment on, however, we expect it to be similar to the next-gen GLE SUV's cabin, which was recently leaked online. Powertrain options are still unknown, so we'll have to wait for more details to arrive. 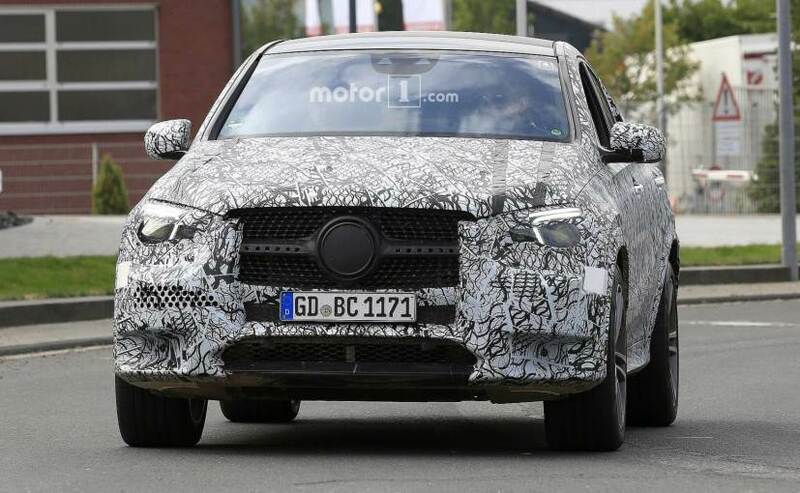 However, it's likely that Mercedes will first launch the new GLE SUV, before bringing in the next-gen GLE Coupe. Upon launch, the GLE Coupe will rival the likes of the BMW X6 and the Audi Q8, and right now, even BMW is working on the third-gen X6, so clearly, the competition is going to get tough. In India Mercedes, only offers the AMG GLE 63 right now, so whether the carmaker will launch the regular version as well or not, cannot be confirmed right now.